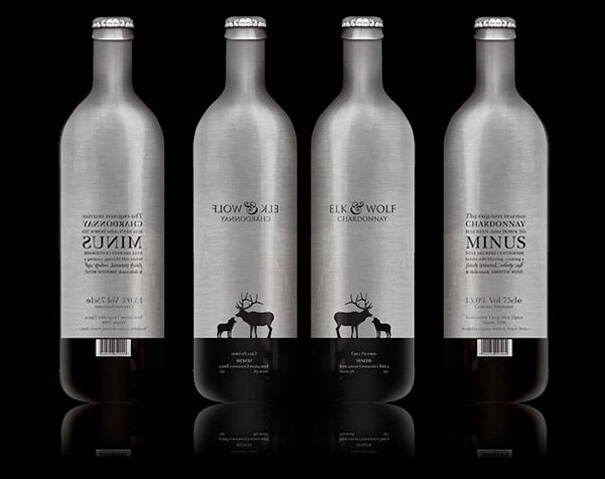 Packaging design can make a huge difference when you’re competing with hundreds of other brands on the liquor store shelf. 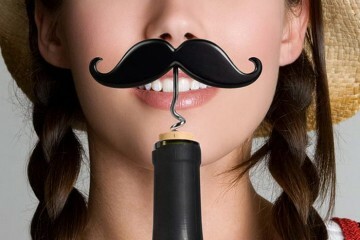 Unfortunately I’m not a wine expert, so I often rely on the wine bottle’s label design when it comes to buying a wine. 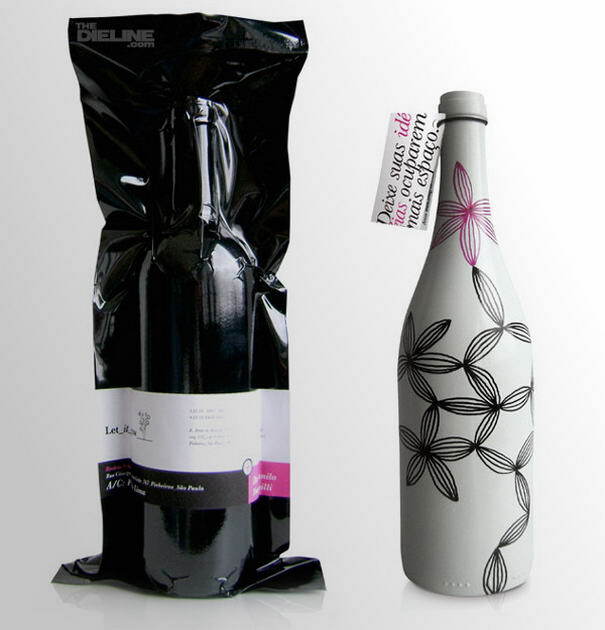 This is a collection of 10 fancy and innovative wine package designs. 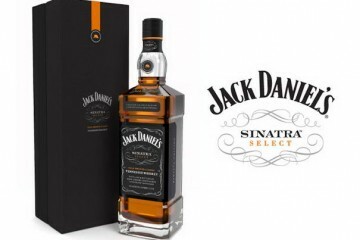 You would probably have one of these beautiful bottles on your kitchen shelf, even you aren’t a ‘’social drinker’’ like me. 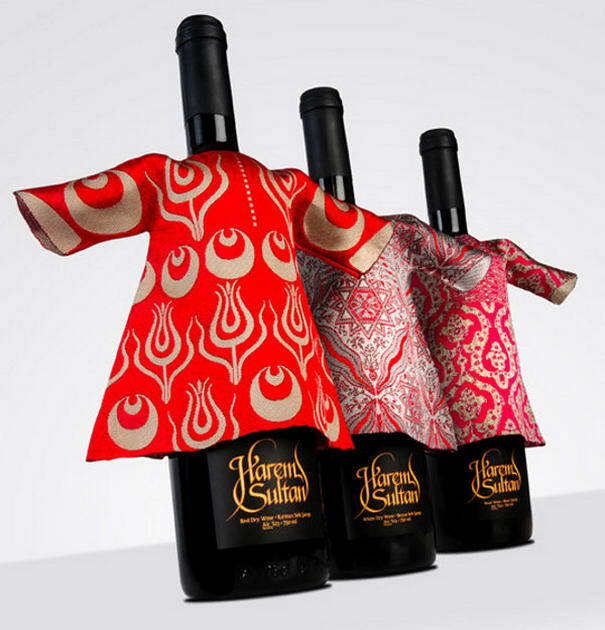 Check out 10 Most Stylish Wine Packaging & Label Designs. Speaking of seasonal mulled wine, the folks at Buddy Creative came to party with a product of their own, the Buddy Mulled Wine. Buddy sent this playful bottle out to friends and clients for the holidays, a design that featured a drunk-o-meter to show just how much fun this drink will deliver. 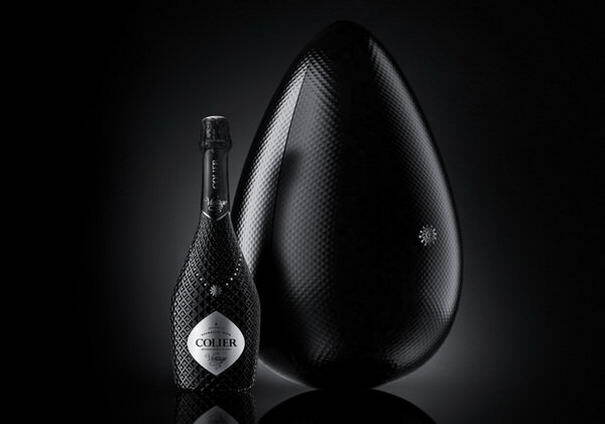 Reynolds and Reyner developed a conceptual wine packaging design that they call Colier, an example on how they would brand a limited run, elite-class champagne. 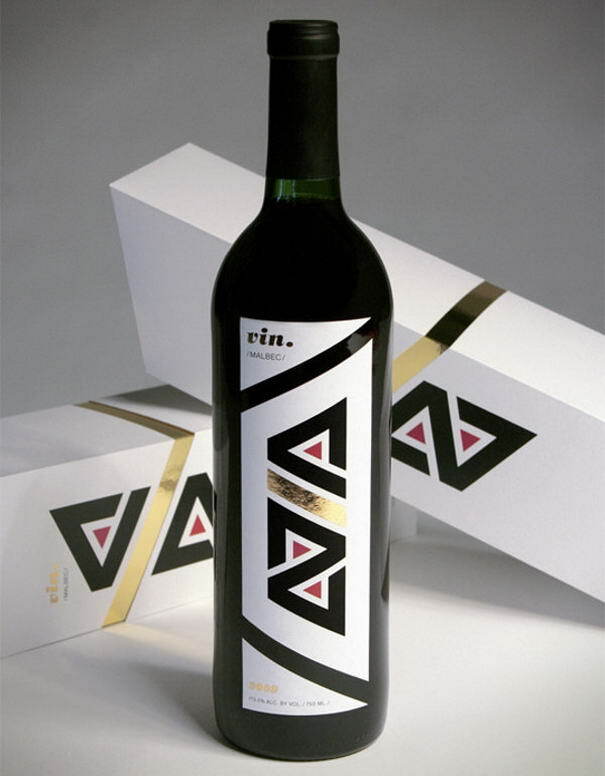 Designer Adrian Grilling developed this conceptual line of packaging for a brand of Malbec he has named “Vin”. 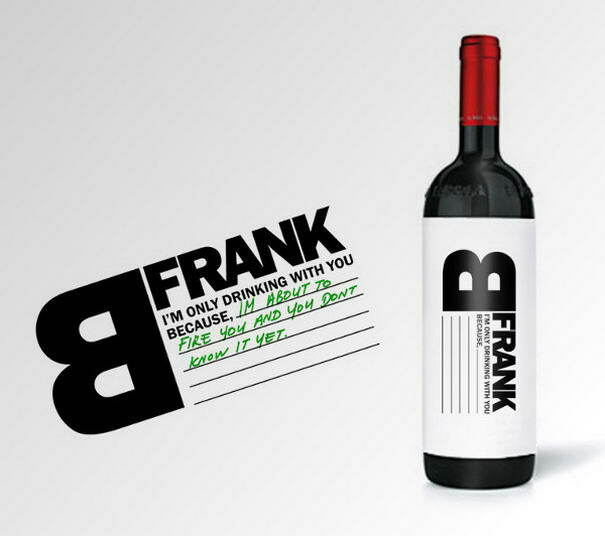 The Vin wine packaging design features the word “vin” in an angular font on its side that is repeated on the box and the bottle. 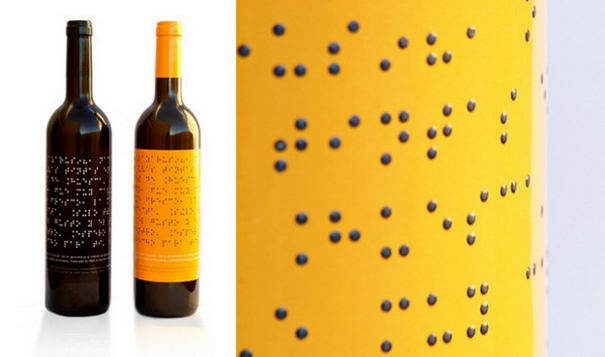 The Lazarus Wine bottle features a label printed in big, bold braille with either a black or yellow background. Brazilian design firm LetItGrow wanted to reach out to their clients with a special gift. The designers took 100 empty wine bottles, painted them white and then illustrated each bottle by hand. 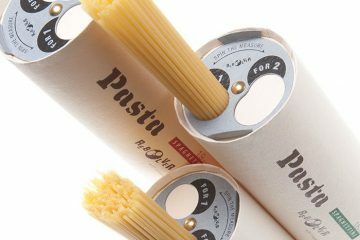 Before delivering the unique work of art, they wrapped each unit in a vacuum-sealed black plastic label with a description about its contents. Due to a new EU trade rule, wineries can’t use the word “port” on their label unless the wine was actually made in Portugal. 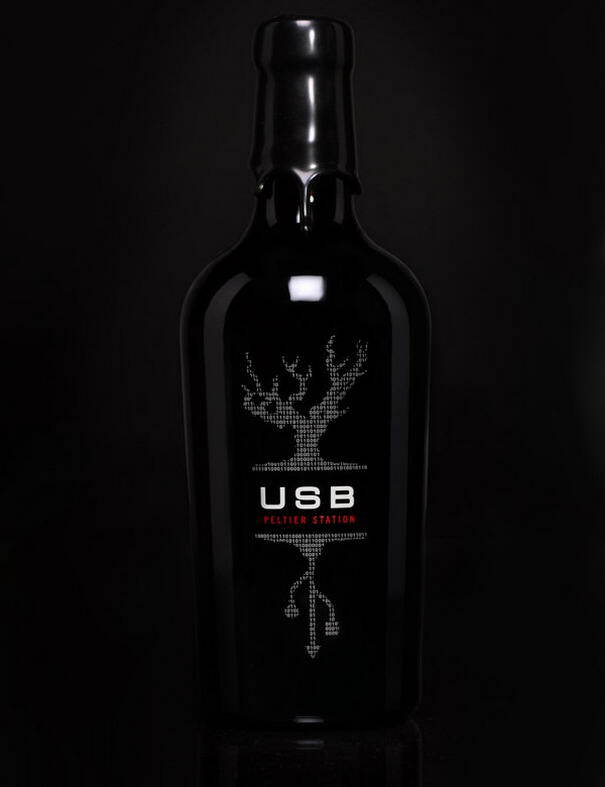 California’s Peltier Station Winery, however, discovered a loophole: they called their new dessert wine “USB” and put a tree with USB roots on the label. The binary code above the name on the front also spells out Peltier Station Winery, completing the look on this design. 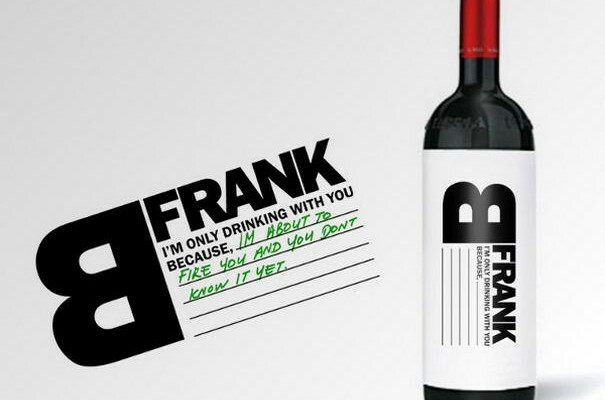 The best part about B Frank Wine’s label is the part you add yourself. 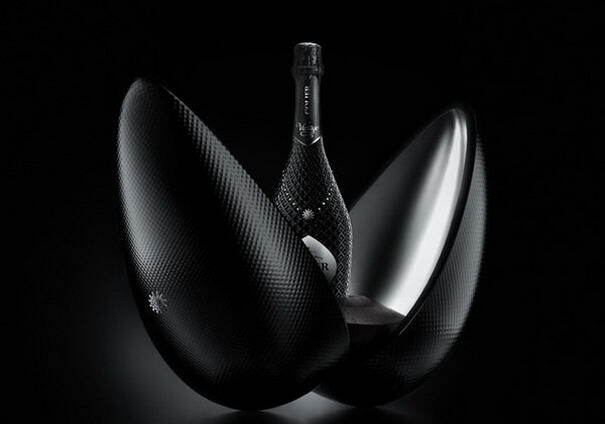 If it’s time for a heart-to-heart with a friend, co-worker or lover, this is the bottle you want to have handy. 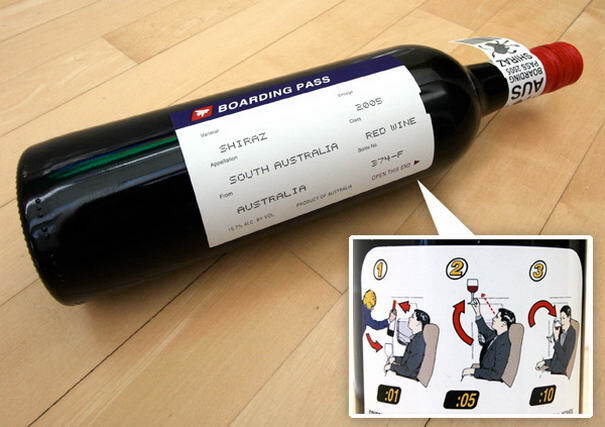 the Boarding Pass Shiraz label is one of the most creative theme-based designs in recent years. 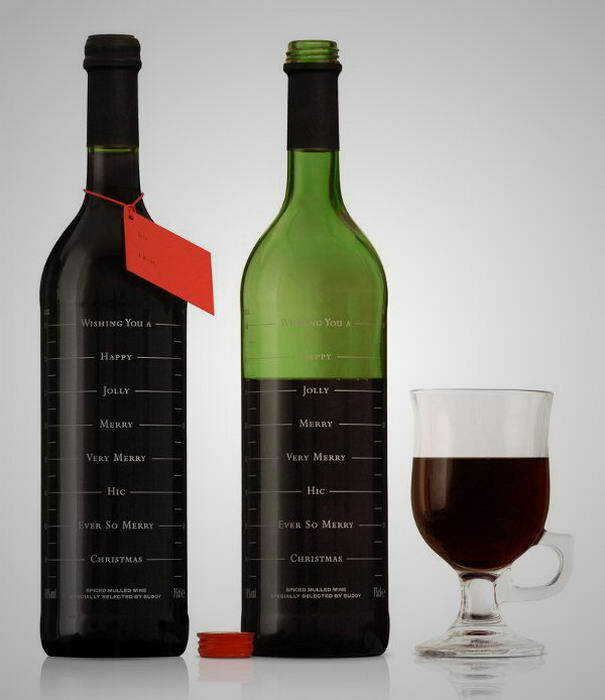 The front label is essentially a boarding pass with the travel details replaces with information about the wine. Those are so creative. I have seen some really unique bottle labels in Seattle, WA. Especially some that were done for weddings.